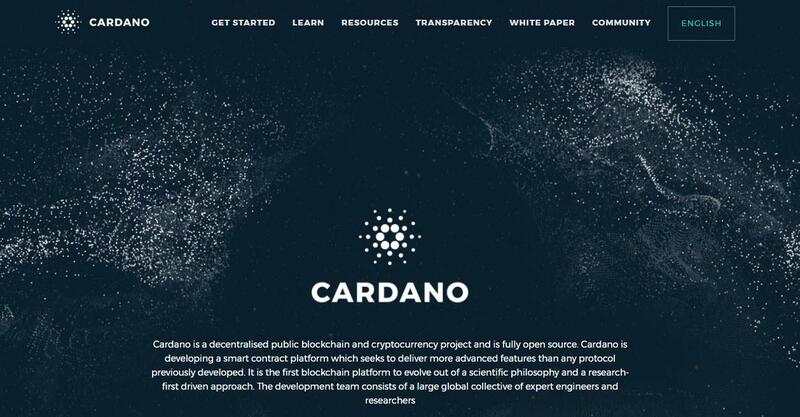 The idea behind Cardano, a project that began in 2015, is to build a more balance and sustainable cryptocurrency ecosystem for both its users and those looking to integrate into the Cardano platform. Cardano is also a digital cash known as the ADA cryptocurrency as well as a platform and regulated computing system that seeks to be adopted by both individuals, businesses and governments at an international scale. Cardano was developed with the idea of further evolving the blockchain and solving issues related to scalability, interoperability and sustainability. It is one of the only blockchain projects designed to be built by both academics and engineers. That means they have all contributed in one way or another to the project’s source code to develop the advanced blockchain protocol. In deference to the team’s respect for academia and learning, the ADA token was named after Ada Lovelace, a 19th century mathematician who was the daughter of the famous poet Lord Byron. She is considered the first computer programmer as she laid the foundation for many future computing ideas. Since the end goal for Cardano is that the platform will support the global economy, it should have to undergo strict quality assurance testing. The project makes this type of testing of its code a high priority. IOHK, the Input Output Hong Kong, an engineering team that develops blockchain technology for private and public organizations around the world. 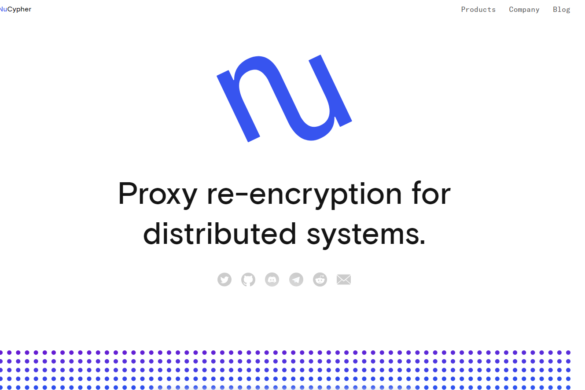 The company was founded in 2015 by Charles Hoskinson (who was also a co-founder of Ethereum) and Jeremy Wood. The Cardano Foundation is an independent group in Switzerland that collaborates with the Cardano community as well as regulatory authorities. Emurgo is an organization dedicated to integrating businesses into the Cardano blockchain. This is done through investment in startup ventures as well as commercial partnerships. Recently there has been much internal disagreement in the Cardano community. Members asked for the head of the Cardano Foundation, Michael Parsons, to resign, and Charles Hoskinson has publicly spoken against the actions of the Cardano Foundation, explaining that he felt it failed to communicate its vision, allocate proper funds and demonstrate financial accountability. Cardano successfully raised $62 million at its ICO. After the Cardano started trading at a price of $0.02 in October 2017, the coin spiked a few months later on January 4 to an all-time high of $1.15. Cardano’s platform was designed to be built in layers to allow for greater flexibility and easier maintenance, especially in upgrades of soft forks. The Cardano Settlement Layer (CSL) – This layer includes the Ouroboros Proof of Stake Algorithm, the main component of the protocol and one that sets the way the nodes reach consensus. The Cardano Computing Layer (CCL) – Used to run smart contracts, this layer also supports digital identity. The mainet was released September 29, 2017. This first released was called Byron. In August, Cardano announced the launch of its Smart Contracts IELE Cardano Testnet. Users were able to use the Cardano blockchain at that point for the first time, marketing a rise in community involvement. Recently the company has announced the release of Version 1.4 Update. The code for this version is the first ever to be approved by regulators, establishing an important precedent for new codes in the cryptocurrency space. In addition, the update is expected to increase speed and performance of the platform by decreasing the need for large storage capacities. Cardano does not use Proof of Work algorithms, which uses computing power, but rather Proof-of-Stake, in which stakeholders are elected to lead and must be reliably chosen at random. Ouroboros was developed to ensure the leader in the proof of stake network would be randomly chosen. Ouroboros is an algorithm underlying the Ada cryptocurrency, and its security is known to be comparable to Bitcoin’s blockchain. 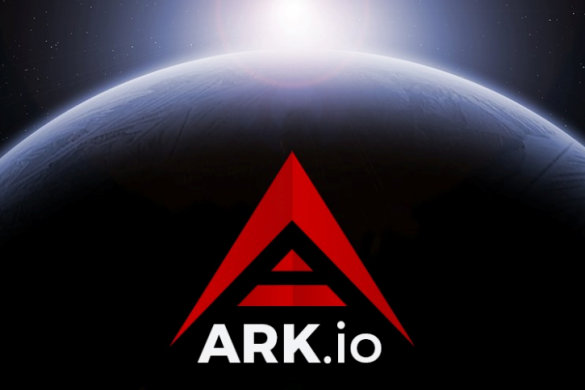 With Cardano, your odds of becoming elected to be leader increase as you acquire more ADA tokens. There is a different leader in each time slot, defined by the term epochs, which last 20 seconds. Only users with at least 2% stake in Cardano can be elected to be a slot leader. 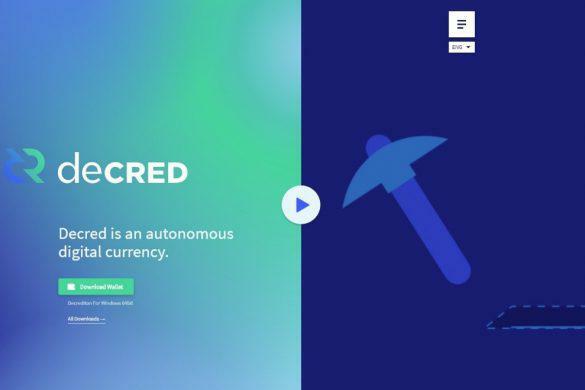 Ouroboros was built with great attention to scalability, and allows for slot leaders to work on multiple chains as well as for epochs to run simultaneously. It also supports sidechains and sharding. 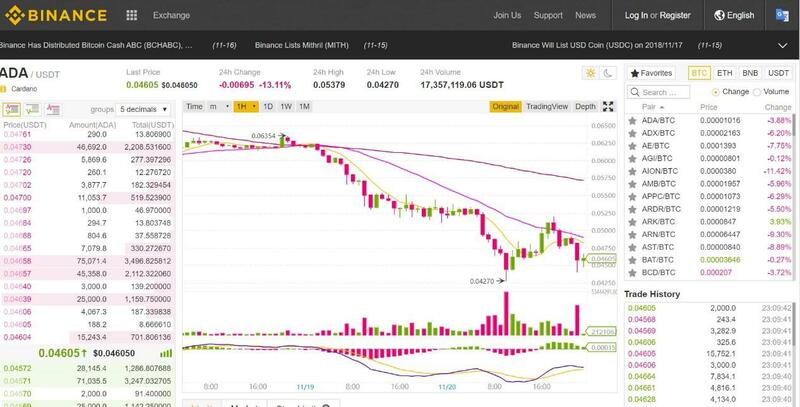 Binance is the main option for purchasing ADA, as well as the exchange where it has the highest volume of trading at $13 million. It is available for purchasing with USDT, BTC, ETH and BNB. 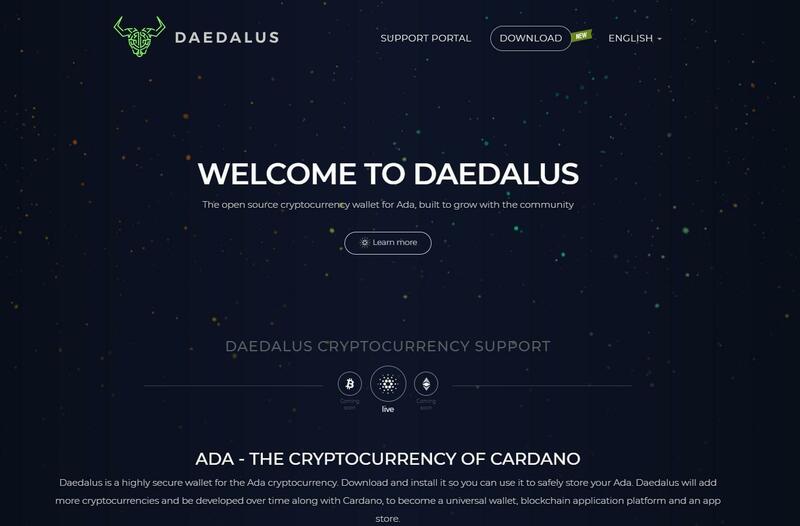 ADA has its own wallet, Daedalus, which can be downloaded from the wallet website. It plans to continue adding more cryptocurrencies over time as Cardano becomes a universal method of payment with a blockchain app platform and app store. Cardno can be also be stored in the Yoroi web wallet and the Infinito mobile wallet. For maximum security, however, we recommend storing your ADA offline. Byron – This is the current stage of development, which is one in which constant improvement are being made, including to the backend code as well as debugging. Design will be improved and integration to APIs will be made simpler. Shelley – In this phase, the Cardano network will become decentralized, but with careful attention to maintaining stability, interoperability and governance within the project. 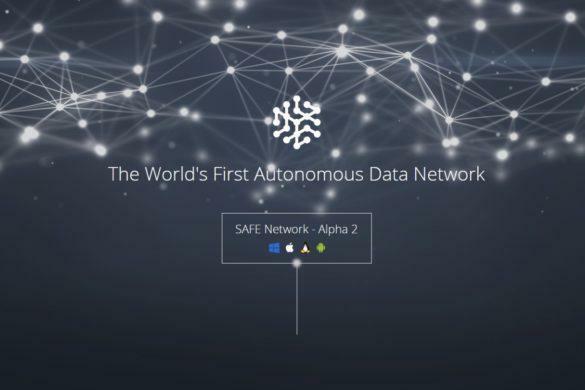 Features of this phase are scheduled to be released in 2019. Goguen – This phase involves the design of a virtual machine, IELE and universal language framework that will become the foundation of future blockchain projects. Basho – The features in this phase will contribute to the overall performance, security, and scalability of Cardano. Cardano has announced its next official roadmap update for early December 2018. In the meantime, it has a weekly technical report available by IOHK and has a video update summarizing the project’s accomplishments in October. In addition, a presentation on DAG (Directed Acyclic Graph) research was developed to show the continued research in that area as well. A debugging feature was also recently added to the platform and Daedalus, the ADA wallet, was upgraded to its 1.4 version.